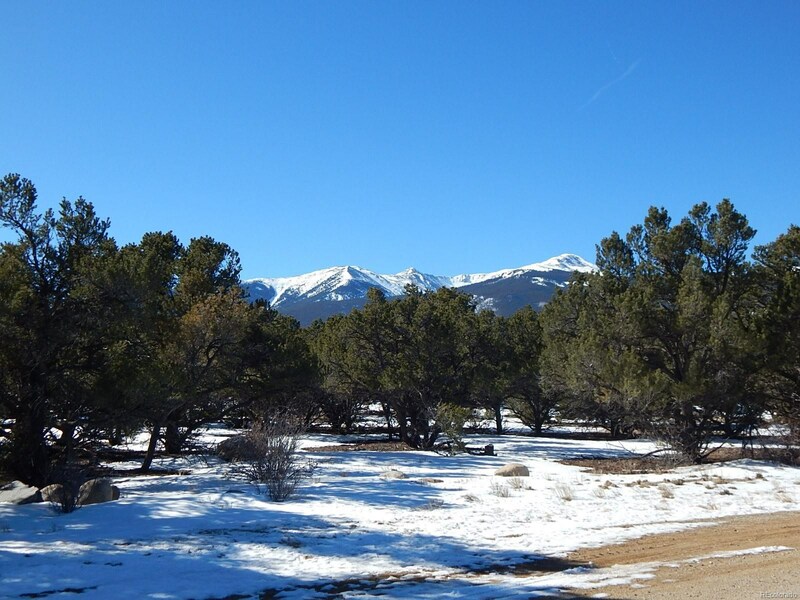 Beautiful building site. 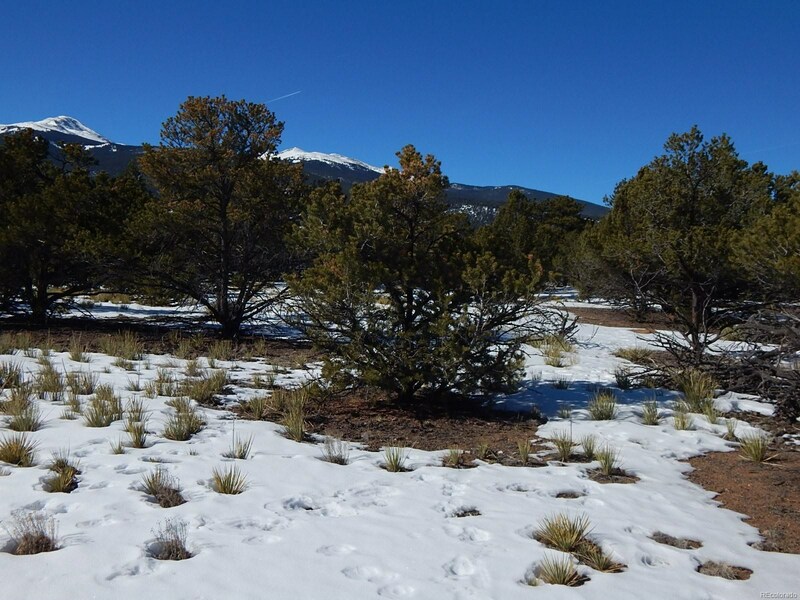 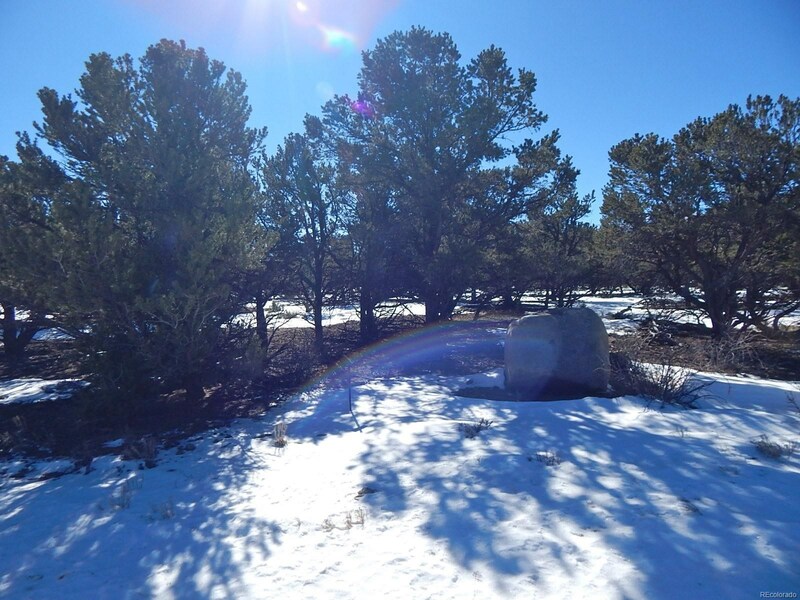 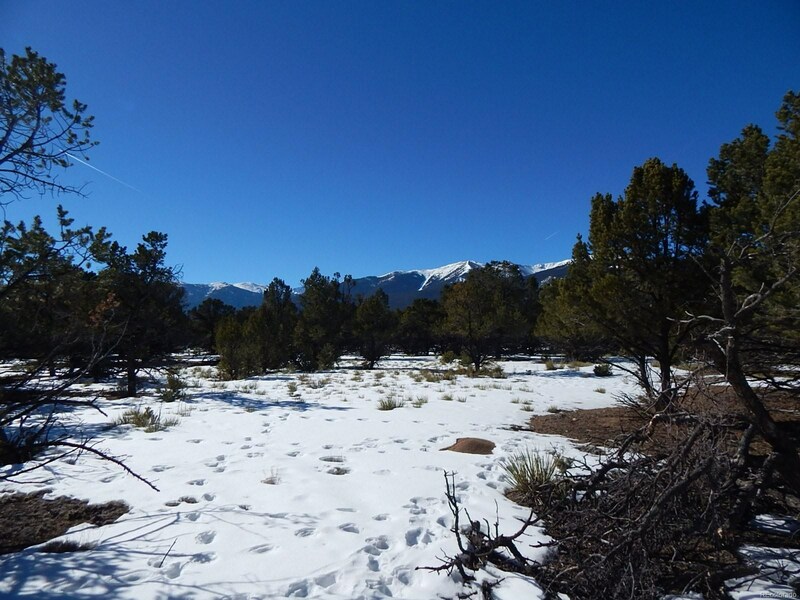 This lot offers 2.76 acres of nicely treed property, flat and easy to build on. 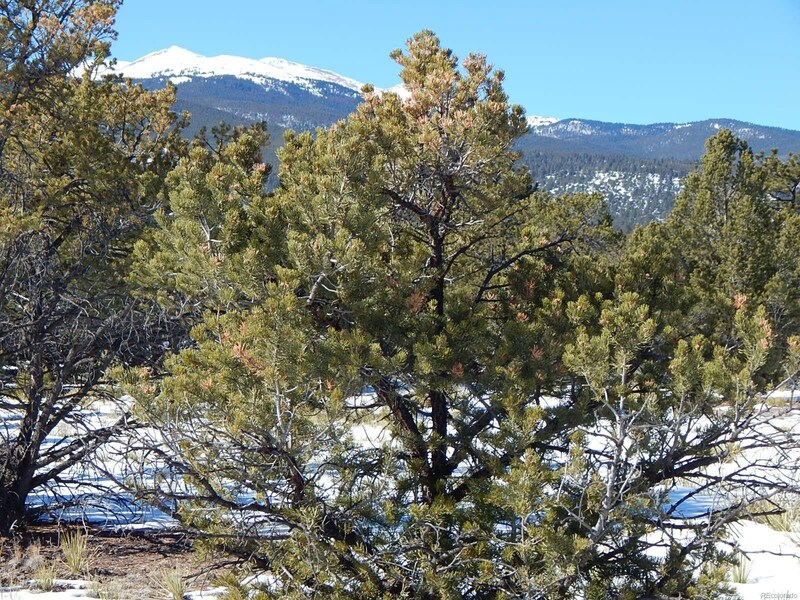 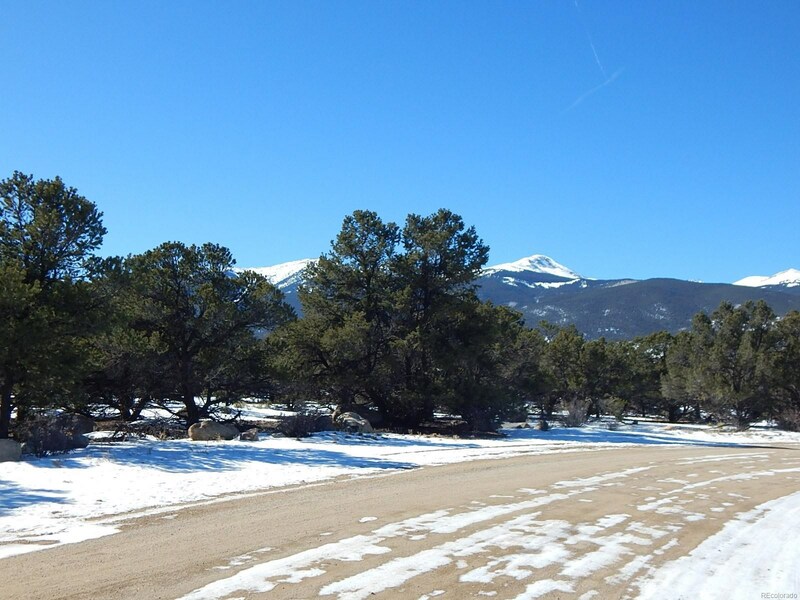 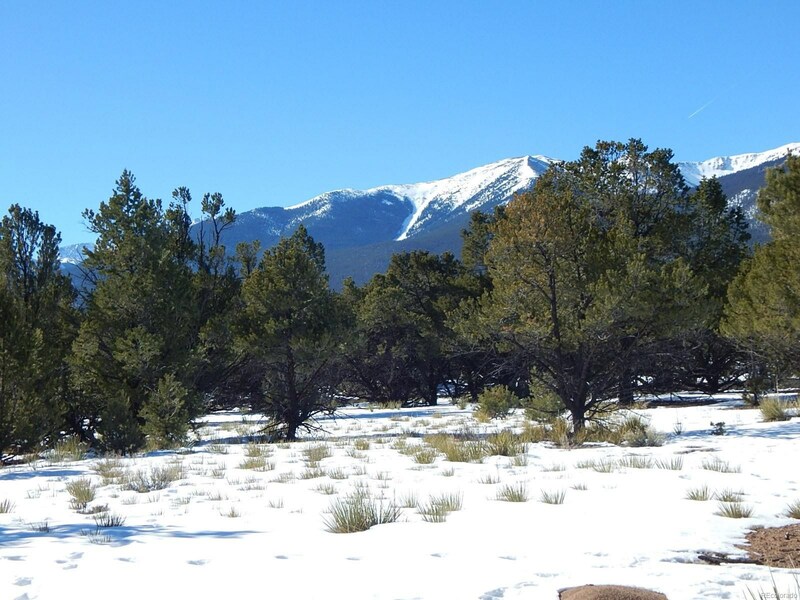 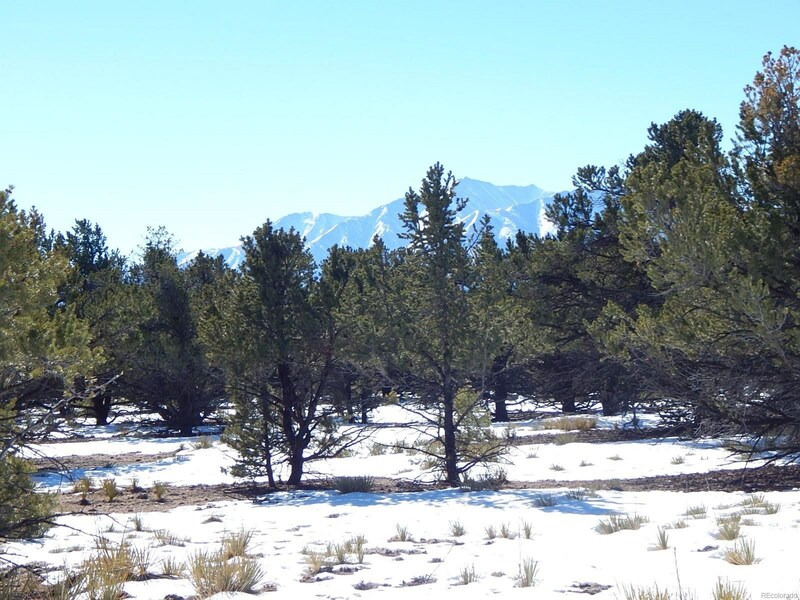 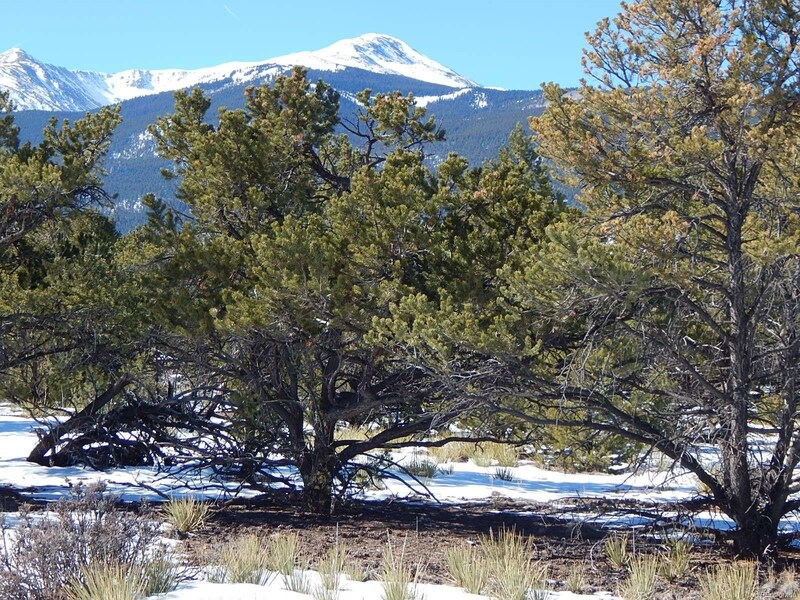 Beautiful views of the Collegiate Peaks and Buffalo Peaks with nice privacy by the piñon trees. 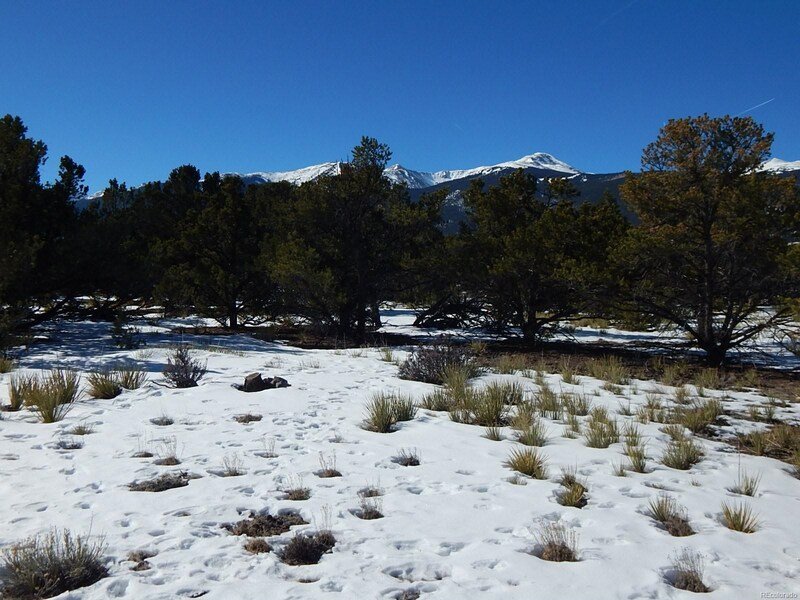 There is an easement walking path not far from this property that goes down to the Arkansas River which is great place to hike and fish. 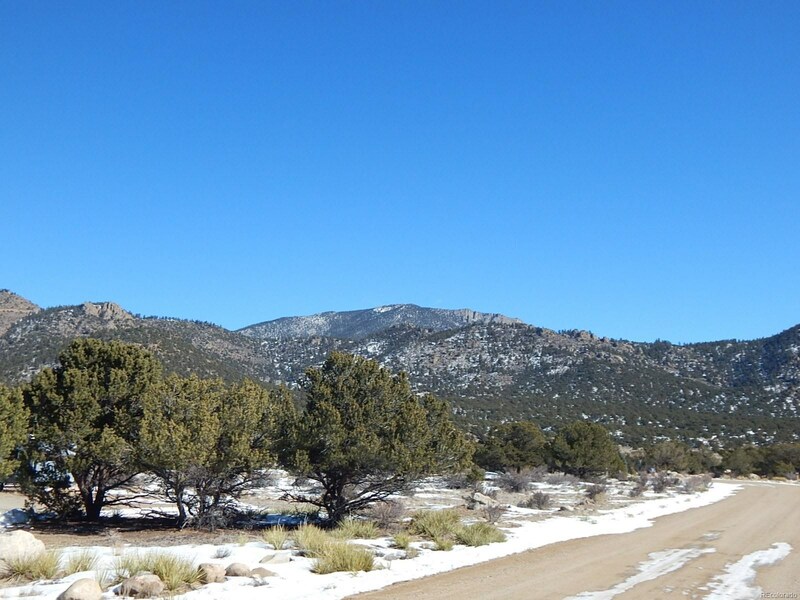 Nicely established neighborhood with only 2 vacant lots remaining.